InfraCo Africa to partner with Virunga Power and local communities to develop 2.5MW mini-hydro in Tanzania. 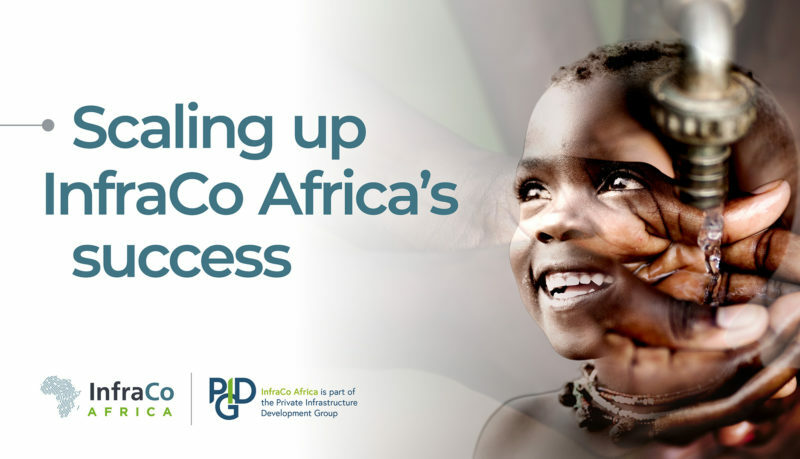 InfraCo Africa signed a Convertible Loan Agreement (CLA) with Virunga Power (a developer of rural utility projects in East Africa) committing US$0.4m to complete development activities for a 2.5MW mini-hydro project (“Lilondi”) in south-west Tanzania. The CLA also anticipates further support from InfraCo Africa to cover construction costs for the Lilondi project. Matching InfraCo Africa’s public risk capital and robust project development, health and safety standards to Virunga Power’s rural utility ambitions and technical knowledge creates a strong partnership. 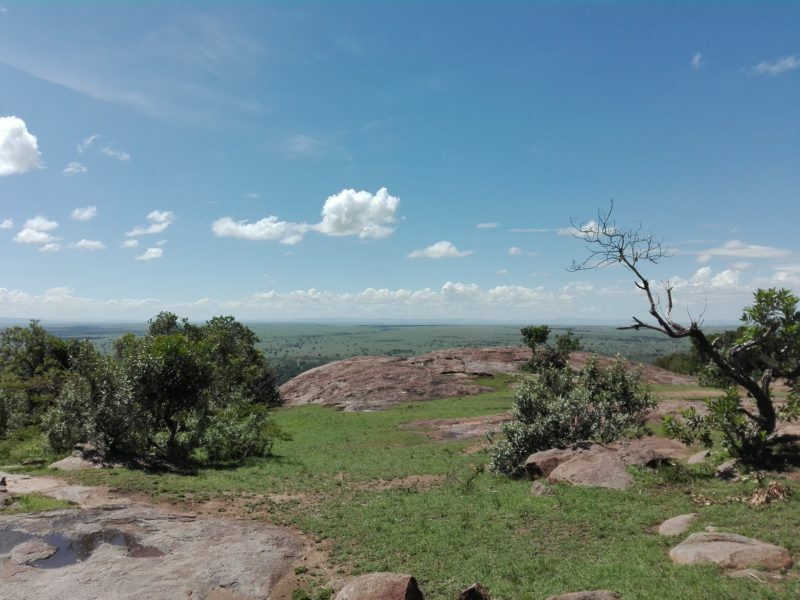 Further partnering with Ruvuma Electricity, a community-owned power company led by the local Catholic Diocese of Songea, creates an even stronger project team which benefits from committed local involvement. By working together, the project team will provide reliable renewable power whilst also setting the standard for future power projects in the region. It is estimated that Tanzania has 480MW of small hydro potential. Recognising this potential, Tanzania’s electricity regulator (EWURA) has developed a template PPA for small hydro which some private sector developers have applied to successfully operate plants. 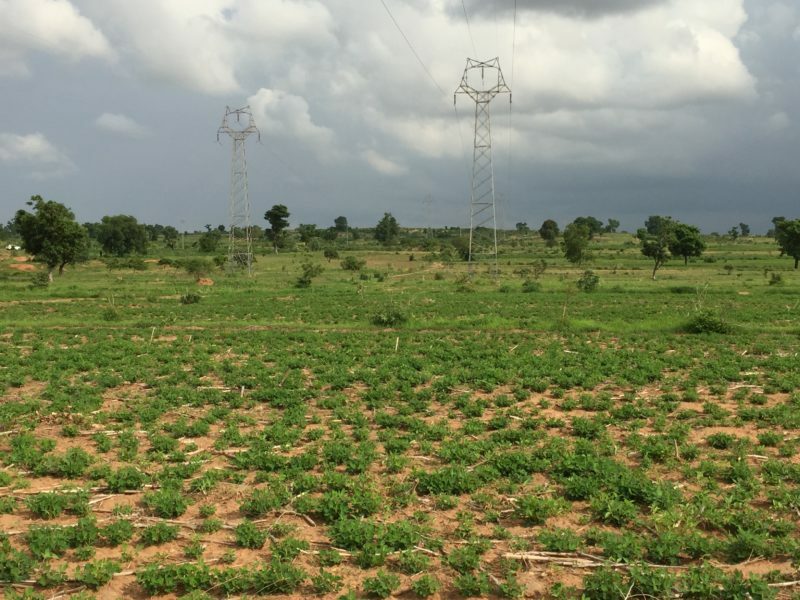 To date, these grid-connected plants have tended to be discrete and collectively contribute just 26MW to Tanzania’s energy mix. Lilondi could change this by being the first of a portfolio of run-of-river hydropower plants. 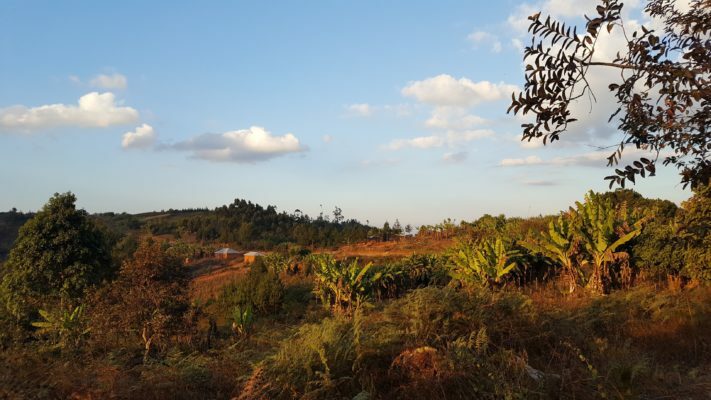 Under Active Development: The first mini-hydro in a portfolio of projects being developed by Virunga Power which will bring electricity to off-grid communities in south west Tanzania.